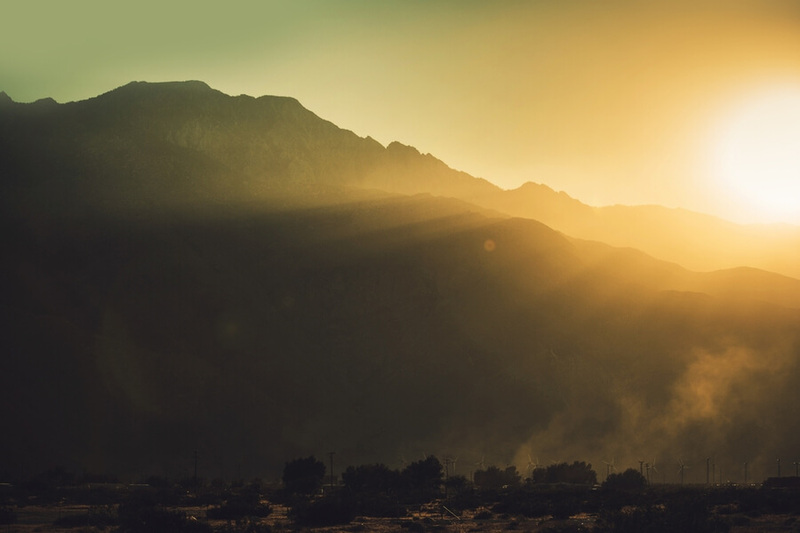 Betty Ford Center Drug Rehab is a premier addiction center in Rancho Mirage, California. It was established in 1982 and since then has been providing rehabilitation services for drug and alcohol abuse. The mission at Betty Ford is to represent itself as a force of healing and hope for individuals and families affected by addiction. The Foundation has 17 campuses in different states. Their philosophy is to offer comprehensive treatment and care to troubled individuals and lead them to a life of sobriety. Betty Ford offers detox, inpatient, outpatient, and specialized programs. It also offers children and family programs. The aftercare programs after completion of residential treatment ensure that patients are able to prevent relapse and continue in their ongoing recovery experience. At Betty Ford, each patient is assessed and evaluated in an unbiased and comprehensive manner so that individualized treatment plans could be created for them. Each personalized plan is based on the patient’s gender, physical and mental health, family history, type of addiction, and any other factors that may affect their recovery process. The compassionate and trained staff which includes physicians, nurses and other healthcare professionals offer an expert continuum of care to patients to help them develop and practice lasting recovery skills. Betty Ford Center is located at a private resort next to the Eisenhower Medical Center in Rancho Mirage, California. It is just at a drive of 20 minutes south of Palm Springs. It is a luxury facility that offers modern lodging and amenities to its residents. There is a lake inside the premises which offers a beautiful view to residents for relaxing and contemplation. The buildings are surrounded by green manicured lawns and trees. Two patients share a room which is decorated and furnished luxuriously. Each room has an attached bathroom which is modern and luxurious. Each room also has a private balcony through which the breathtaking landscapes and surroundings can be viewed. The center has an indoor gym which is equipped with a variety of treadmills, ellipticals, and other exercise gear. Common rooms which are furnished with comfortable sofas, tables, lamps, flat-screen TV, and DVD player are available for residents. The facility also houses a beautiful swimming pool and a courtyard. Residents can take part in outdoor therapeutic activities such as walks, yoga, and meditation. Food is served at the Warren Family Dining Room with a number of food options at breakfast, lunch, and dinner time. Snacks and beverages are available throughout the day. Betty Ford Center for Drug and Alcohol Rehab is a luxurious treatment center that has been offering high-quality services for over 30 years. With a resort facility that offers beautiful and modern living space to residents, patients are able to leave their worries behind and focus on their recovery. The center offers a private, safe and peaceful environment for healing and recovery. Betty Ford has extensive experience in providing evidence-based treatment to patients and establishing new innovations in practice. The staff comprises of well-trained and credentialed clinicians who treat patients with compassion, care, and dignity in an effort to help them stay on the road to recovery and prevent relapse. The center offers inpatient, outpatient, and partial hospitalization programs for adults. The sober living program and aftercare programs provide support and assistance to patients after completion of treatment to further solidify their belief and commitment of staying sober throughout their lives. Marvin D. Seppala is the Chief Medical Officer at Betty Ford. He has extensive experience working in the field of addiction treatment, pharmacological treatments, and integration of evidence-based practices. He has been involved in extensive research on treating opioid addiction and using the 12-Step practices for medication-assisted treatment of opioid abuse disorders. He has a number of research papers to his name in these fields. Dr. Sehgal serves as the Medical Director at Betty Ford. He is ABIM Board Certified in Internal Medicine, Pulmonary Medicine, and Critical Care Medicine. He also has an ASAM Certification in Addiction Medicine. Before joining Betty Ford, he served as Medical Director at Aria Health System. Dr. Gregory received his medical degree and a Ph.D. in Physiology from the University of Hawaii, School of Medicine. He completed his residency and chief residency in Psychiatry at John Hopkins Hospital. He completed his Fellowship in Psychopharmacology at John Hopkins University School of Medicine. He is board certified in Psychiatry. His areas of expertise include treatment of substance abuse and co-occurring mental health disorders.